Absolutely gorgeous chessmen. Fine detailing on all the pieces, the Kings Filial, Queens Crown and the Knight in particular are all stunning. With a king weight of 60gm and pawn weight of 25gm, the pieces have a nice weight that is satisfying to the touch when picking up and putting down pieces on the board. 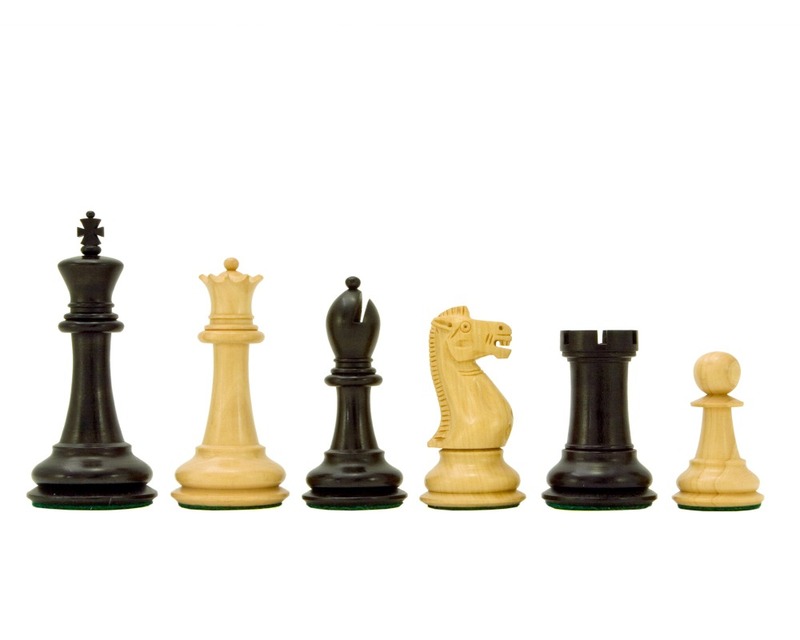 So pleased with these chess pieces I also just purchased the Sheesham and Boxwood set as well. Thoroughly recommended.